While ExQ was making a clean sweep at the Star FM Music Awards, house singer Novuyo Seagirl was cementing her dominance in the genre as she scooped the Best House Song for the track AEIOU. 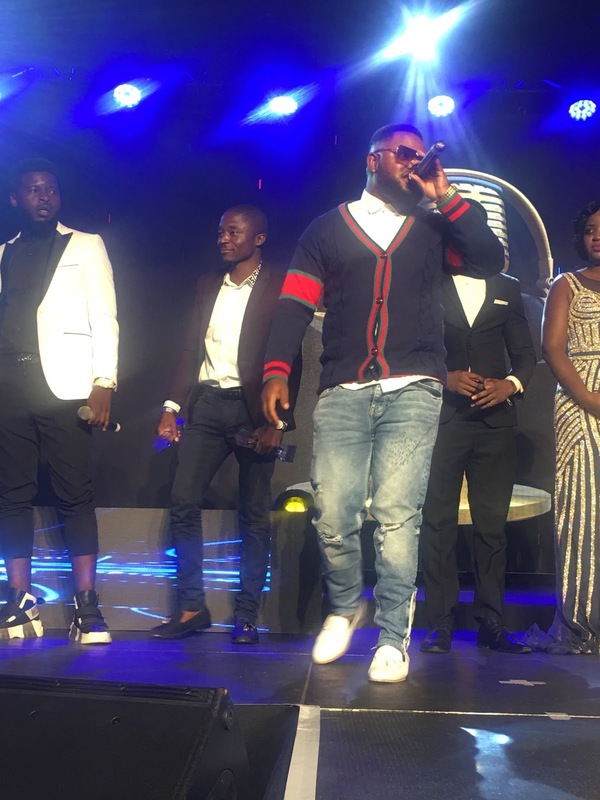 The inaugural awards were held at the Zimbali Leisure Centre in Harare last Friday at a glitzy affair that brought the who’s who of the entertainment industry. ExQ won five awards, Best Afro-Pop Song, Best Collaboration, Best Male Artist, Best Album and Most Played Song for Nzenza. He took home US$1 000 cash and R10 000 spending money and a trip to South Africa courtesy of headline sponsors — Impala Car Rental. As for Novuyo Seagirl, her breakthrough track AEIOU produced by Lance Hebron, landed her a second award. Last year during the Skyz Metro FM awards, AEIOU landed Novuyo Seagirl the Best House and Best Female accolade. Novuyo Seagirl beat Lizwile by Sandra Ndebele featuring Mzansi’s Professor, DJ Skaiva’s Bengazi, John Cole’s Skoro Skoro and Reverb 7’s Confuse Me. Commenting on her Star FM award the StarBrite 2016 winner said she was not expecting it. “I’m so happy though I didn’t expect it. I really didn’t see it coming. I thought maybe Sandra was going to take the award since she collaborated with an international artiste in Professor,” said Novuyo Seagirl. Giving insight on how AEIOU was produced and recorded Novuyo Seagirl said when she recorded the song she never thought it would be so big. “I just assumed it was one of those recordings where you do a song and sit on it for like forever. This is because I’ve a bunch of other songs I’ve recorded before and they are still in the closet,” said Novuyo Seagirl. Novuyo Seagirl said it was only after people who she made listen to the song, did she become aware that the song could be a hit. “So when we sent to a few individuals for opinions, people couldn’t believe it was a Zimbabwean song. Then it ended up on radio stations and we didn’t even put effort in doing that,” said Novuyo Seagirl. She said plans were afoot to shoot the music video for AEIOU. “I’m in Harare for a few weeks more, we have been in meetings for the video. There have been stumbling blocks but I’m happy to say we’re all set now; we are shooting in the course of these two weeks,” she said.